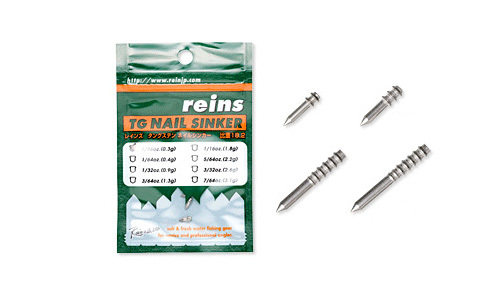 Japan’s top tungsten company now offers the New TG Punch Shot Sinker. 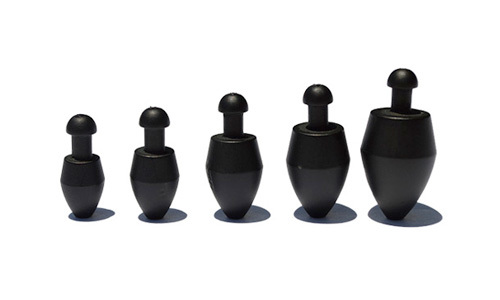 With a specific gravity of 18.2, and 40% smaller than its lead counterpart. 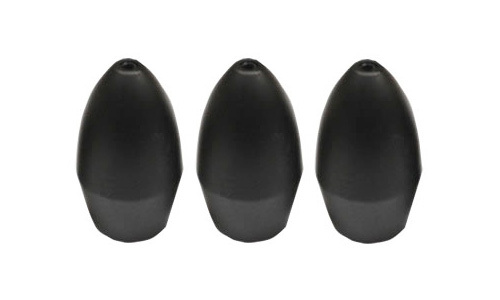 Made up of 95% tungsten and 5% nickel alloy, Reins TG Punch Shot Sinkers are 1.8 times more dense than lead and environmentally safe. 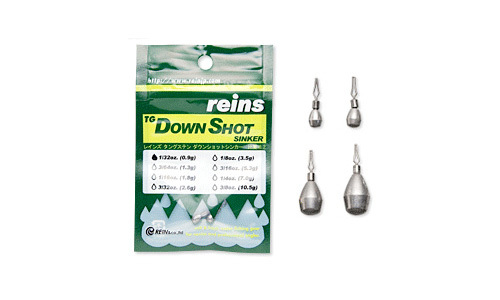 Available from 3/8oz to 1.5oz, and offered in Black and Green Pumpkin, the New Reins TG Punch Shot Sinker gives you the smallest skirted punch weight on the market. 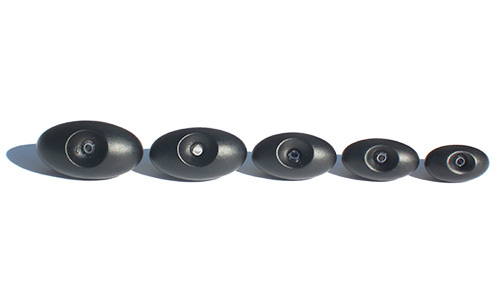 It has a narrow head to punch through tight places, with a narrow grooved tail section to have the option to tie on a skirt or add a collared skirt of your choice. 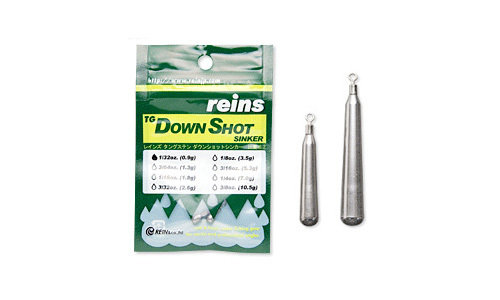 All Reins TG Punch Shot Sinkers are built with an insert to keep your line from fraying from any hard edges, to ensure there are no break-offs from any sharp edges on the weight when wrestling the fish out of matted cover.